Whether your employees are relocating for short or long-term, navigating through diverse cultural environments is a fundamental skill to both business and person life. 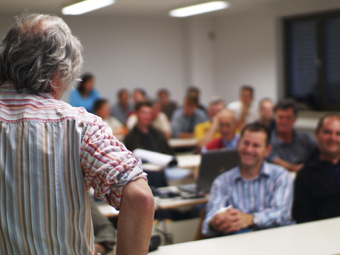 In partnership with several highly respect companies, Stonepay offers cultural and social briefing seminars that facilitated smooth transition for employees relocating abroad. The seminars generally take place prior to the deployment of assignees and aim to add to the expat's self-confidence once in the field. All seminars are offered in an accelerated form in topic sequence directly relevant to each client's specific industry. These seminars are full immersion programs hoping to instill professionals with the necessary day-to-day skills required for smooth and quick cultural integration.